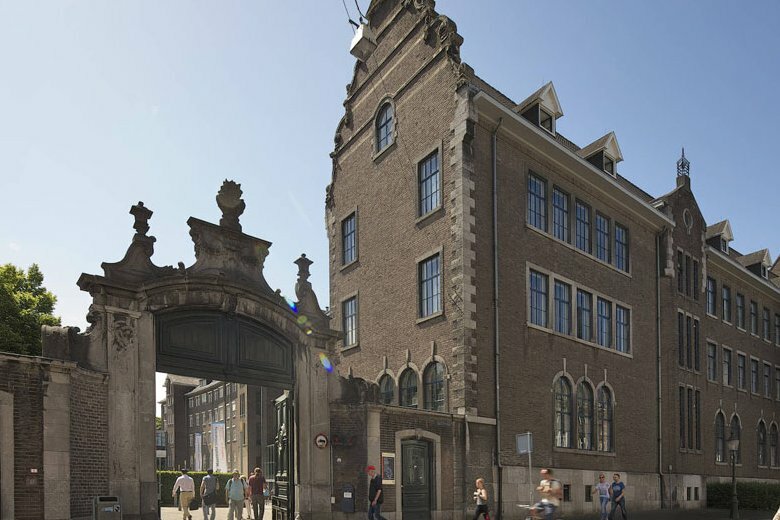 Maastricht University is the youngest Dutch university, ranking 7th in the world top universities under 50 years. Founded in 1976, it has currently about 16,000 students and more than 3,000 employees. The university stands out for its innovative education model, international character and multidisciplinary approach to research and education. Education and research is split over six faculties, among which the Faculty of Health, Medicine and Life Sciences (FHML). The Department of Bioinformatics (BiGCaT), founded in 2001, is well known for integrative systems biology approaches. With the biological pathway resource WikiPathways at the heart, the department develops and applies approaches for pathway and network analysis to increase insight in biological processes. The research focus is on health but applications in drug development, toxicology, diseases and even agricultural show the versatility of the approaches used. Integrative systems biology needs both knowledge integration and experimental data organisation and processing. 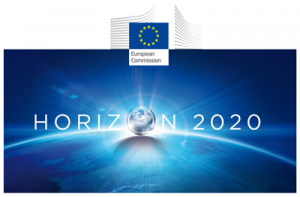 The department is involved in emerging big data projects like ELIXIR¬EXCELERATE, the new COST CHARME on harmonising standardisation strategies, EU-ToxRisk, and OpenRiskNet.